Due to the increasing demand of our customers for high-reliable Coax components RADIALL and ARGENTA agree on a partnership. 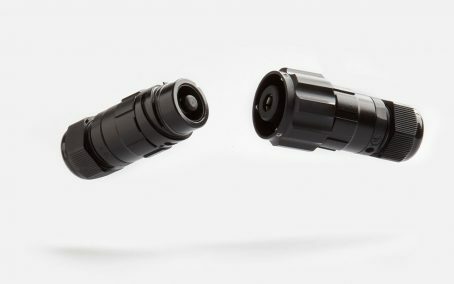 AB Connectors is introducing its most advanced rugged high speed data connector targeted at harsh environment wearable and man-portable electronic systems. 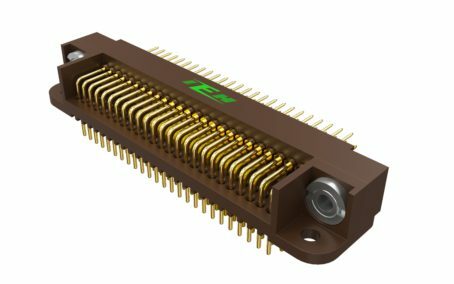 For aerospace and defence applications that require standardised connectivity solutions, the new MABAC range is a true micro MIL-DTL-38999 Series III derived design, that provides the highest levels of performance. 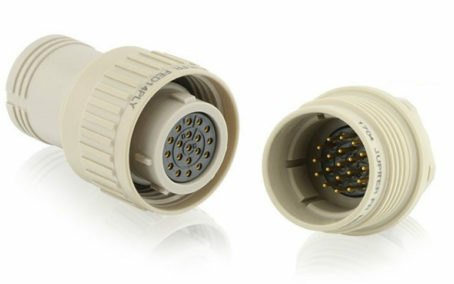 The UTL Series is a plastic connector range designed to respect modern safety standards.